US-2262734 to Germany shows a map of Reno in the northwestern part of Nevada. 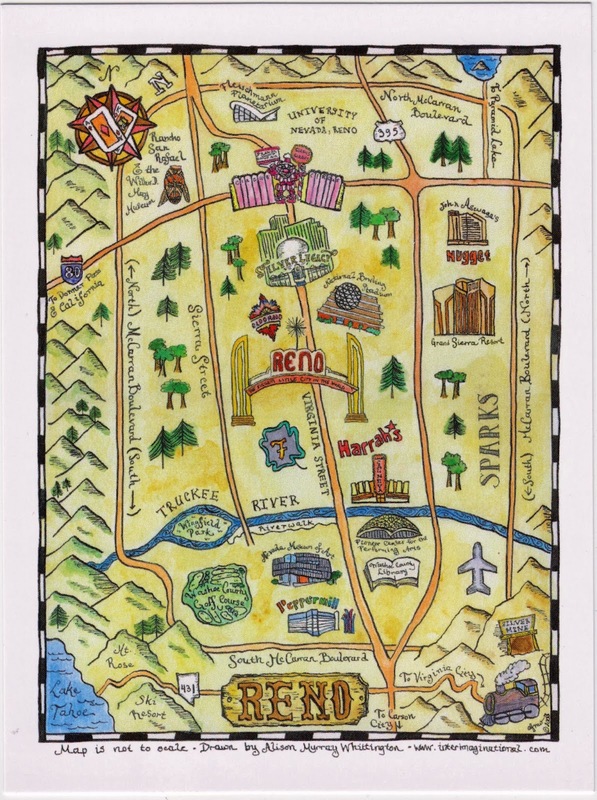 Reno is the most populous Nevada city outside of the Las Vegas metropolitan area. The city is located in a high desert valley at the foot of the Sierra Nevada, 65 kilometers or 40 miles away from Lake Tahoe. 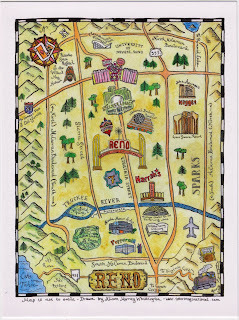 It is known as "The Biggest Little City in the World", I was in Reno from November 7 to November 10, 2004 to attend the 2004 URISA annual conference.